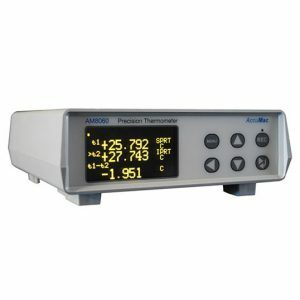 Additel 223A Documenting Process Calibrator - SRP Control Systems Ltd.
A highly integrated multifunction calibrator featuring several patented technologies. 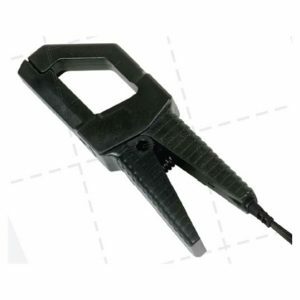 The 223A is an ultra-compact, rugged, and easy to use hand-held device for sourcing, simulating and measuring pressure, temperature, and electrical signals. Its smartphone-like menu and interface make the operation simple. 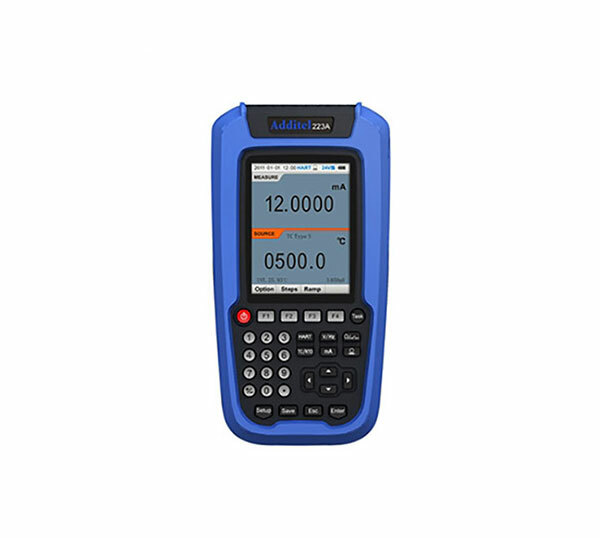 With HART communication capability, the 223A is ideal for calibrating, maintaining, and troubleshooting HART instrumentation. Automation and documentation capabilities make the 223A a turnkey solution.